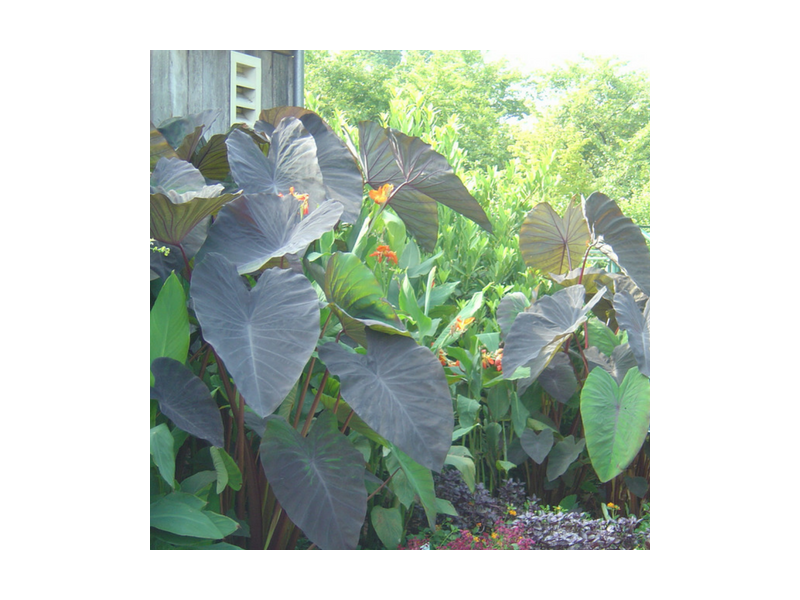 Elephant Ears boast immense, spectacular foliage for planting in full sun to partial shade. Black Magic has chalky purple-black foliage. These bulbs are also excellent additions to the landscape or when planted in large containers. In colder climates, the elephant ear can be taken inside in a pot during the winter and kept green as foliage (house) plant. Hardiness Zones 9-10. You receive one bulb per order. This is a pre-order and will be available late April to early May. 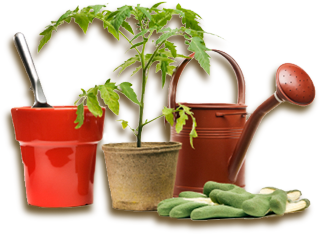 Planting Instructions: Does best in planted in sun or part sun in rich moist soil. 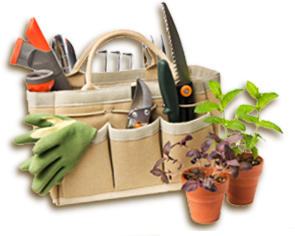 Provide a sheltered location to protect the large leaves from strong winds. 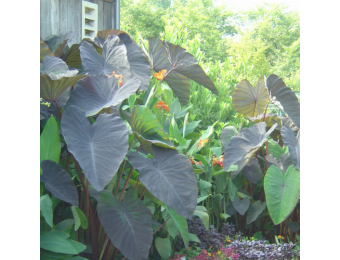 Elephant Ears love water and nutrients, especially in dry summer periods. Planting instructions are included with your order.